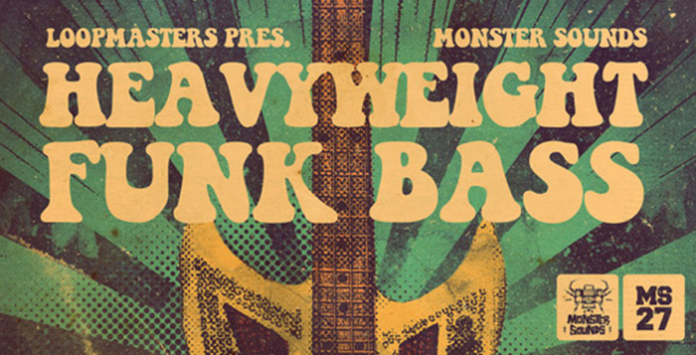 Monster Sounds brings you our newest must have studio essentials pack, Heavyweight Funk Bass. Holding down a tight steady groove is a skill and the underpinning of many a classic tune. It takes years of experience to master this instrument and to know which notes to put in and leave out to make the infectious simple groove work with the drums. We have captured the performance and sound of a truly awesome bass player with years of studio and gigging performance under his belt and bought him direct to your studio. Firstly we used the legendary FENDER P Bass. We used a lovely 1972 model, which has an amazingly warm tone but still with punch, clarity and weight that you can only seem to get from a vintage instrument. To balance this and give a different feel we pulled out a rare 60’s Gretsch hollow body. This is a totally different beast to the solid bodied Fender. The Gretsch has much more thump and a deep full bodied resonance. With its lively and distinctive pick up twang and immense almost subby bottom end it sounds thunderous and like nothing else out there.